Working on your next Mastery Grid? Editing a Mastery Grid template can get a little tricky when you don’t have the same numbers of learning opportunities at each level as the template does. Have no fear! 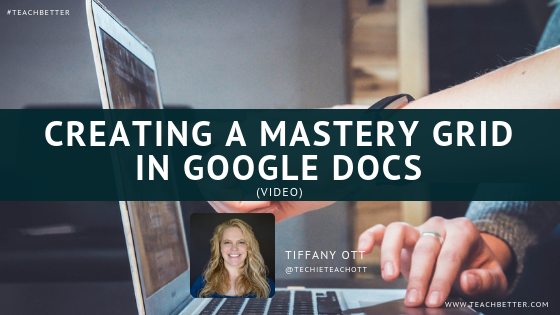 This video will show you how to build your own Mastery Grids in Google Docs using tables and merging cells. Build a Mastery Grid that works for you and is completely flexible and adaptable to your own needs! 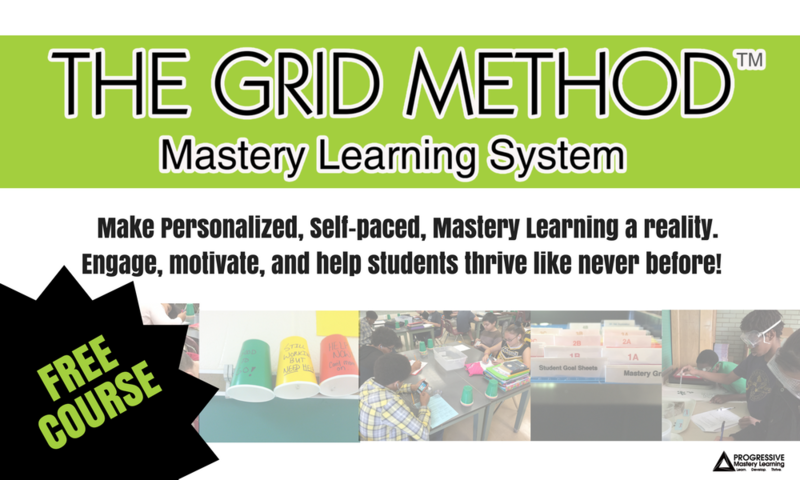 Not sure what a Mastery Grid is? Start with this FREE COURSE. Blog image photo by John Schnobrich on Unsplash.